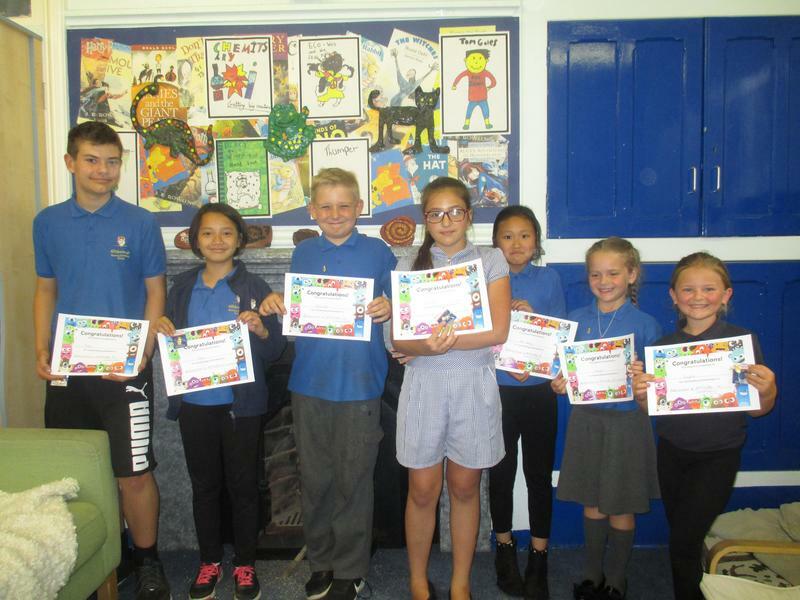 Well done to our Summer top Dojo winners. 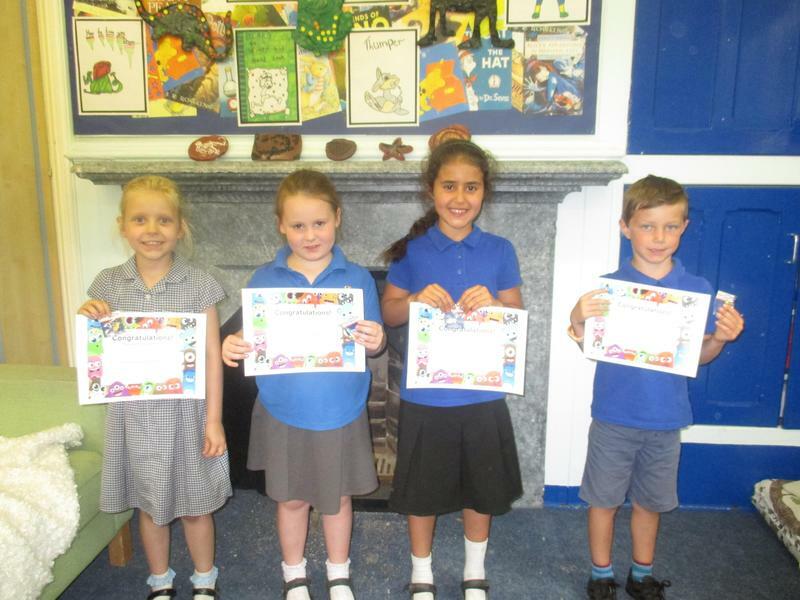 All of the wonderful children have been awarded dojo points throughout the year. These are linked to the Hillsborough Code and also to the positive learning behaviours that we look for in class. Well done to all the recipiants of our Golden Owl! May we also give a special mention to Filip and Elena who have proudly received their bronze, silver and gold owls awarded from September this year.